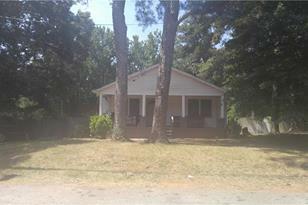 Great home in an established community, that needs some some rehab. Seller is willing to repair roof and other fixes. 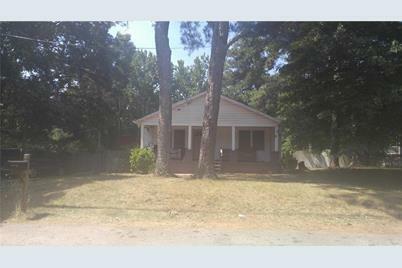 Big enough for a family, Motivated seller, Investor owned. Information deemed reliable but not guaranteed. Buyer must confirm all information. 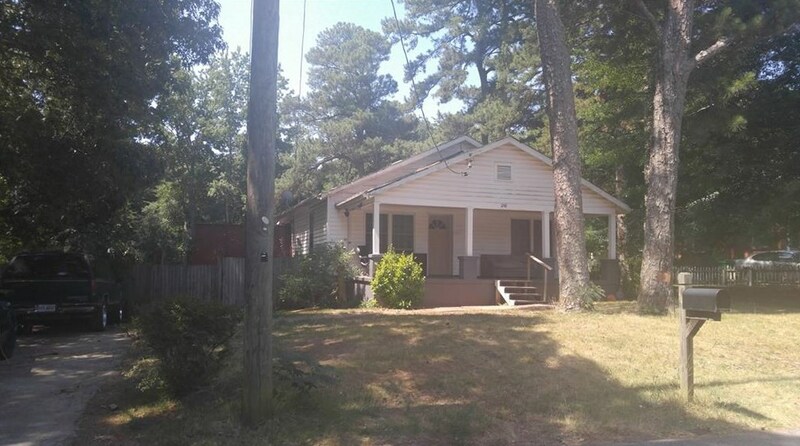 Listed by Volare Group, Inc., LLC. 1248 W Ridge Avenue, Stone Mountain, GA 30083 (MLS# 6512475) is a Single Family property with 3 bedrooms and 1 full bathroom. 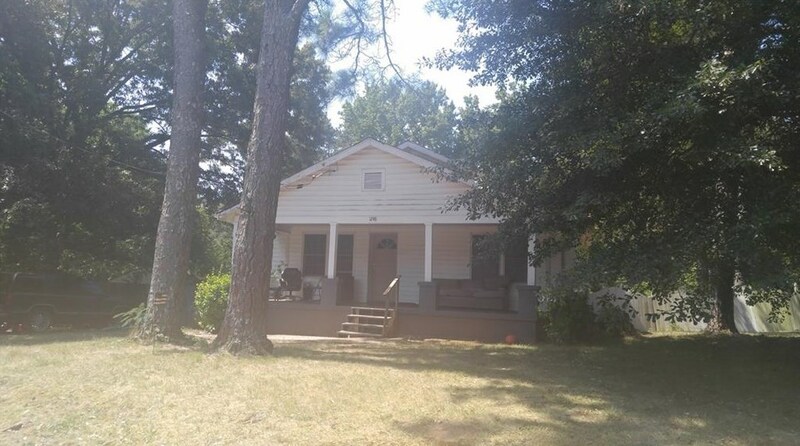 1248 W Ridge Avenue is currently listed for $125,000 and was received on February 28, 2019. Want to learn more about 1248 W Ridge Avenue? Do you have questions about finding other Single Family real estate for sale in Stone Mountain? You can browse all Stone Mountain real estate or contact a Coldwell Banker agent to request more information.